SongHunt 2019 is launched! | escgo! 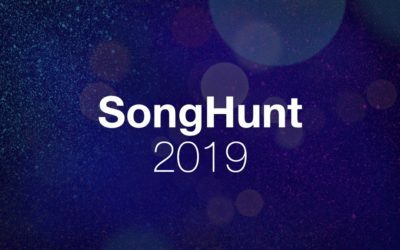 We are proud to announce the return of SongHunt – our competition to find the best non-winning Eurovision national final song of the season – for its fifth edition! Who will follow in the footsteps of MNTHA, The Hardkiss, Instinct and Dora Gaitanovici to take the SongHunt title for 2019? 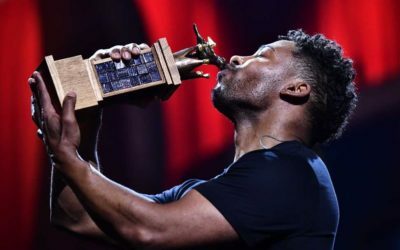 Once again, the 96 most popular national final songs from around Europe according to our chatters and editors will take part in eight heats, followed by four quarter-finals, two semi-finals, the grand final and an exciting superfinal. 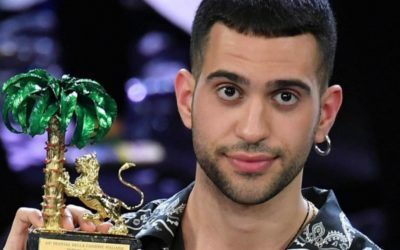 The superfinal takes place in our #esc chat, and all of the other stages will be held as online polls in which you can vote and support your favourites. 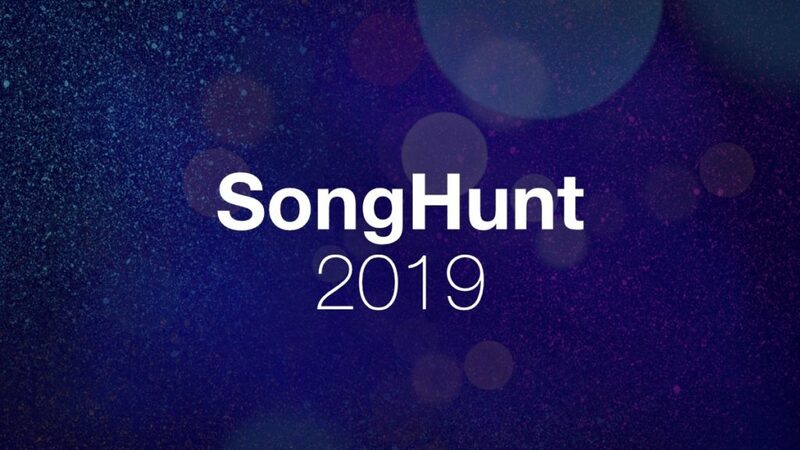 The first heat of SongHunt 2019 will be launched on Sunday 3 February and, like last year, the competition will run until the week after ESC 2019. 12 songs participate in each heat. 9 of them are the chatters’ favourites from the national finals (and we do mean finals), with the remaining 3 songs being carefully selected by our editors. 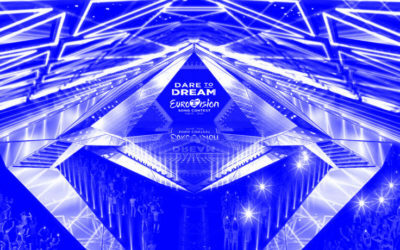 The 9 chatters’ favourites come from the top 9 of a rolling chart containing all the entries from all 2019 national finals, sorted by the average scores that they achieved in the votings in our #esc chatroom during the respective live shows. The 3 editors’ choices can come from any stage of a national preselection. 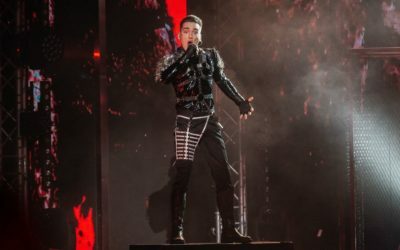 In other words, they might be songs that got knocked out in a country’s preliminary rounds, or they could be finalists that polarised our chatters, so they got a lower average mark despite being loved by some people. The only restriction is that no winners of national finals get to compete in SongHunt. 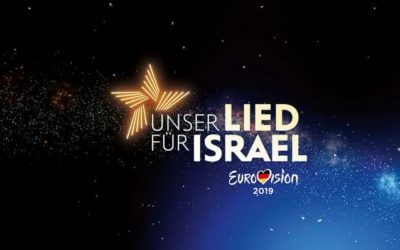 The aim is to find the best national final song that didn’t make it to ESC! 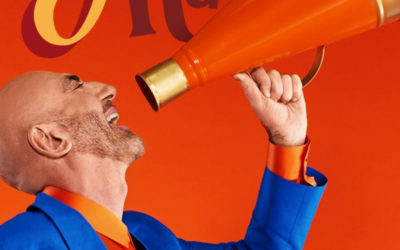 Simply join the chat and take part in the live voting for each national final show! Even if your scores for the heats and semi-finals don’t get counted for the rolling SongHunt chart, they might have an influence on our editors’ choices – we’ll be keeping a close eye on those chat favourites that were “robbed”. And, of course, your votes in each country’s final will be included in the calculation for SongHunt. If your favourite in a heat or semi-final doesn’t reach that country’s national final or gets ignored by the other chatters, don’t despair! You can still help it to reach the SongHunt polls by suggesting it in a private message to MartinF or FelixK in the chat. There are no guarantees, but if you draw our attention to a song, we might well take it into consideration for our editors’ choice. And that’s all for now! Join us in the chat as the 2019 national final season starts to heat up – and don’t forget to keep your eyes open for the first heat of SongHunt 2019 when it launches this Sunday.